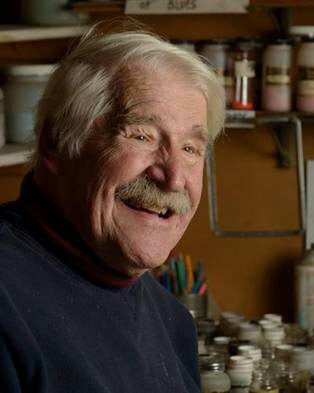 Legendary artist Harold Balazs passed away just before the New Year, but his creativity lives on at the Art Spirit Gallery at 415 Sherman in downtown Coeur d'Alene. His last show opens this Friday, January 12 and runs through February 3. Visit theartspiritgallery.com for more information and to see the show online. Kick off a new year of music at Arbor Crest this weekend, as their winter Fireside Music series continues. This Friday, January 12, Maxie Ray Mills performs and on Saturday, January 13, musician Isaac Walton will perform. Music runs from 5:30-7:30. Wine, beer and food available for purchase. On Sunday, January 21, enjoy an evening of music inspired by Shakespeare and the traditions of folk song. 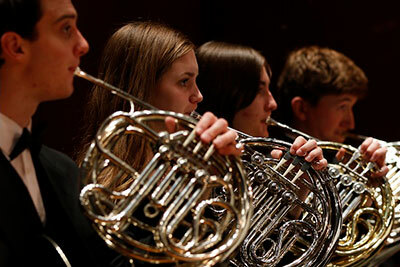 This concert features the four orchestras of the Spokane Youth Symphony: Spokane Youth Symphony Orchestra, Spokane Youth Philharmonic, Spokane Youth Sinfonietta, and Spokane Youth Strings. Tickets available at the Box Office of Martin Woldson Theater at The Fox, by phone at 509-624-1200. They are also available at www.ticketswest.com or 800-325-SEAT. 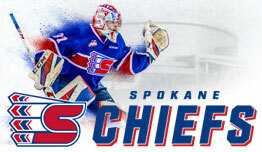 You have two opportunities to cheer on the Spokane Chiefs this weekend. The Chiefs play Prince George Cougars this Friday, January 12 at 7:05pm. And on Saturday, January 13, it's the Chiefs vs Everett Silvertips, game time 7:05pm. Be amazed as The Peking Acrobats fly through the air, defy gravity, tumble, somersault, juggle, trick-cycle, and more. All the pageantry of a Chinese carnival with live traditional Chinese music. This special performance takes place Wednesday, January 24, 7pm at the Fox. For the last 30 years, The Peking Acrobats have performed daring maneuvers, defying gravity with amazing displays of contortion, flexibility, and control. They push the envelope of human possibility with astonishing juggling dexterity and incredible balancing feats. Accompanied by live musicians skillfully playing traditional Chinese instruments and high-tech special effects, this all-family event features all the festive pageantry of a Chinese Carnival. Tickets are available at the Box Office, or by calling 509-624-1200, and at www.ticketswest.com. 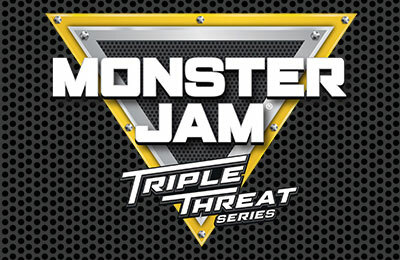 Monster Jam Triple Threat Series, a family-friendly, action-packed motorsport comes back to the Spokane Arena Friday January 26 - Sunday, January 28. These world-class Monster Jam vehicles and athletes deliver more trucks, more racing, more freestyle, more donuts, more wheelies, and more action. Featuring the eight most intense athletes of Monster Jam, Spokane fans will witness a fierce battle for the championship that tests the versatility of the athletes as they go head-to-head in seven different competitions driving three customized vehicles. Stephen Sondheim has been called the Shakespeare of musical theatre and Follies is one of his most hauntingly beautiful creations. It's the story of a group of showgirls and their backstage beaus, meeting 30 years after their glamorous glory days in a New York musical revue (think Ziegfeld). The theatre that enshrined their youth is about to be demolished and they all meet once more to relive those glittering days. Performance is Sunday, January 21 at 2pm. For tickets, visit bingcrosbytheater.com. This delightful comedy opens at the Civic Theater this Friday, January 12 and runs through Sunday, January 28. Performance times are Thursday through Saturday at 7:30pm, and Sundays at 2pm. For tickets and more information, visit www.spokanecivictheatre.com or call 509-325-2507. Spokane Art School at 811 West Garland is offering a wide selection of art classes and workshops in a variety of media that begin this month. For a complete list and to register, go to spokaneartschool.net.